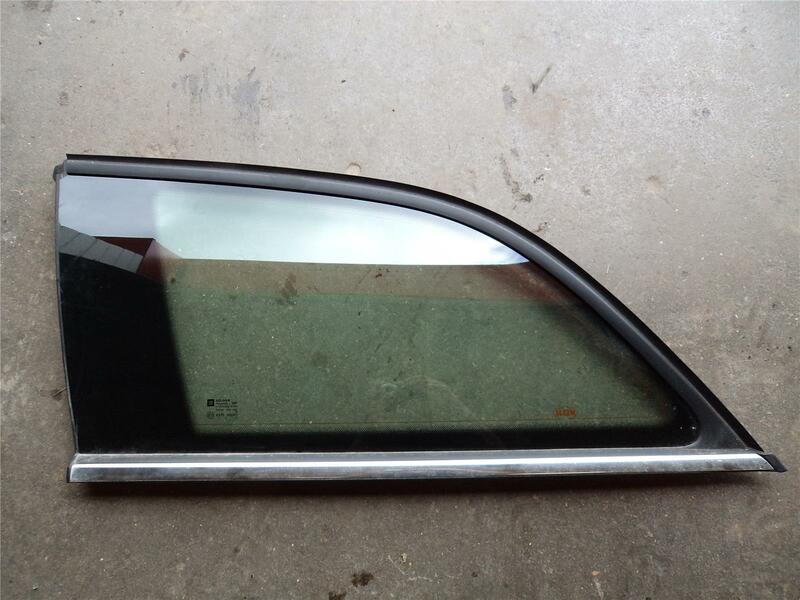 PAssenger rear quarter glass removed from a 2008 Vauxhall Vectra Estate elite. The glass has the standard tint, this is to fit the very last piece of glass on the passengers side. to fit Vauxhall Vectra C estate models 2002-2009. Price includes via next business day courier. If you live in Aberdeenshire, Scottish Highlands, Islands, Ireland N+S please contact for postage costs, as an extra charge will apply.